Maximize every minute of your beauty sleep! Whether you always have a hard time sleeping or you just simply lack hours of Zzzs, turn to these essentials that will help you doze off like a pampered princess. Here's an internet-famous lotion! First of all, the tub is labeled "Sleepy," and people claim that its lavender scent does help them relax and fall asleep. 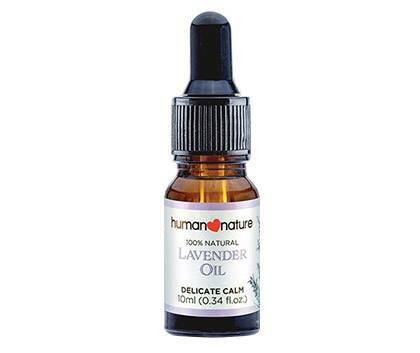 This essential oil is multi-purpose. For example, a few drops of this in the washing machine can freshen the laundry. It can also be placed in an aromatherapy diffuser or you can just dab this on your temples before bedtime. 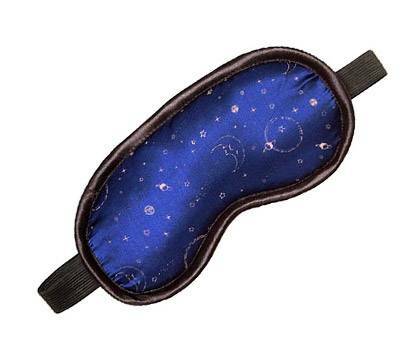 Turn the AC on full blast and wear this soft cotton and silk eye mask to rest your eyes in full darkness. If you had a rough day, spritz this ultra-calming spray on your pillow and sheets for a peaceful slumber. 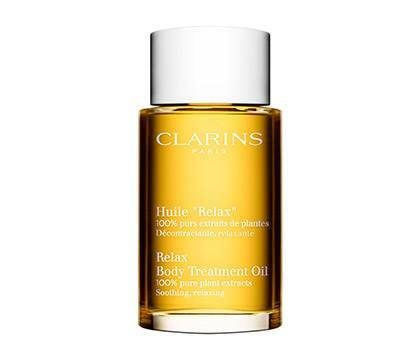 Clarins Spas all over the world use this relaxing chamomile-infused body oil in their massage services to help clients rest well while receiving the treatment. So, if you're having a rough time falling into a deep slumber, rub this on your arms and legs to finally get some shut-eye.